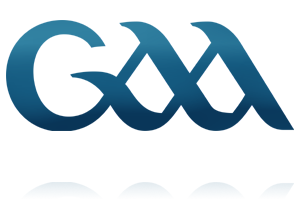 Stratford Grangecon Gaa club would like to thank the following local business’, without their support we would not have this website. 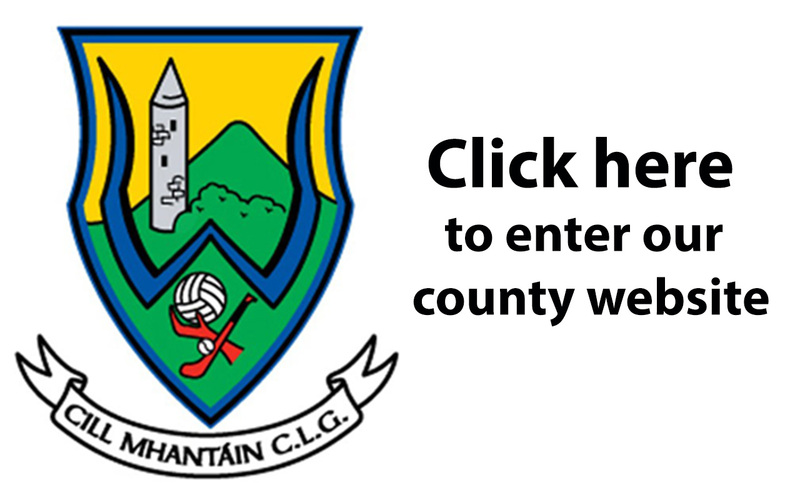 Please click on the images below for a direct link to our sponsors. Unplugged natural style captures the very best in intimate, genuine, storytelling photography. Creating a story of you. Capturing moments that preserve beautiful memories – no fussing just professional expertise. 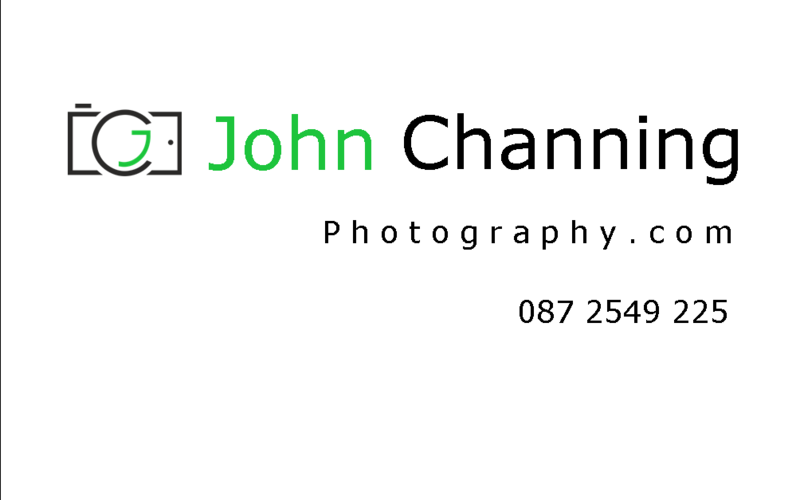 Whether posed or natural, John Channing Photography delivers time and time again. Our goal is to not only help you design and build your dream home, but to make the process easy and enjoyable for you. 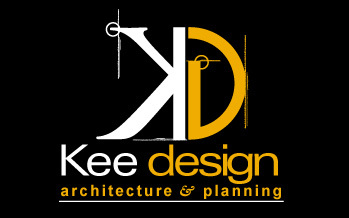 We are a local full-service design & build company with a wide range of experience. We can help you create something beautifuL. Let’s discuss your ideas! Your free consultation is just a phone call away.